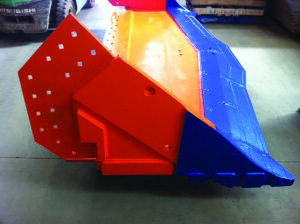 Armourblade™ can be welded straight onto a lip plate, Keech Mechanical Bucket or Rock Bucket. 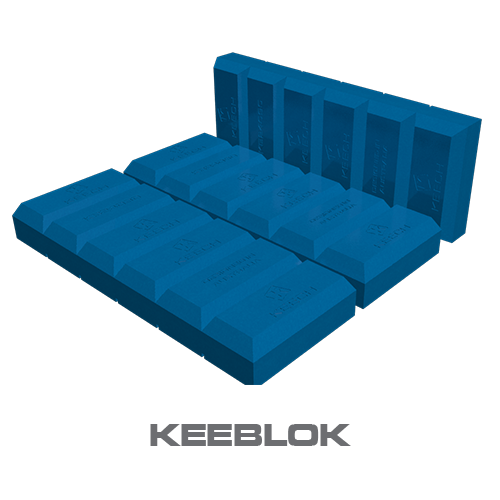 Variety of sizes and shapes available to fit into many lip configurations. 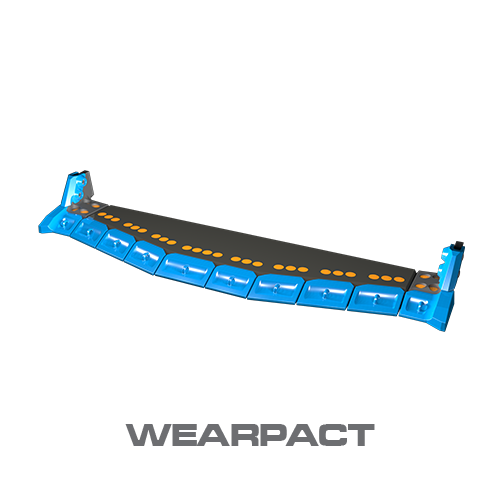 Optimised design made with superior Keech steels. 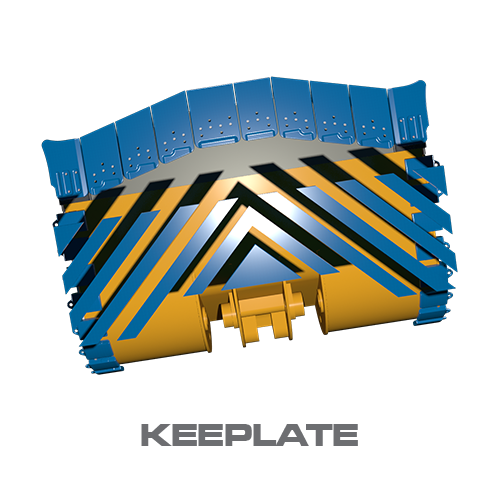 Armourblade™ is a weld on, low profile, high penetration bucket edge system developed for use in underground load, haul and dump applications. 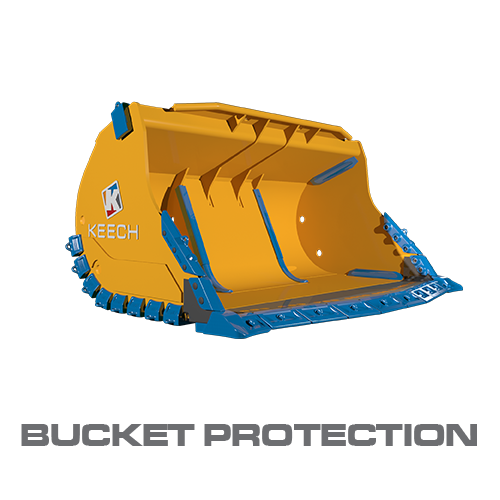 When fitted to the Keech Mechanical Bucket (KMB), Keech Armourblade™ offers the benefit of a weld on edge system that is mechanically attached to the bucket. 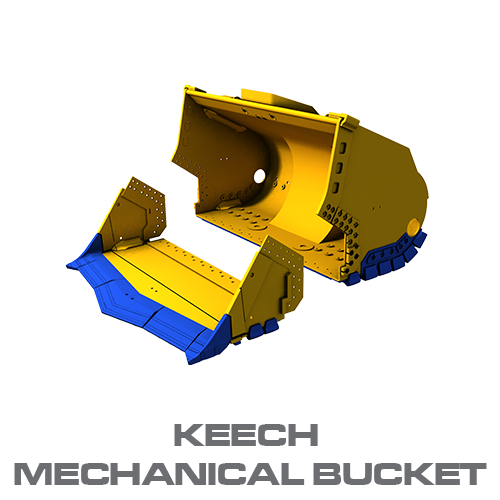 Unlike other welded systems, the fitter simply unbolts the complete bucket front edge system and replaces it with a new or rebuilt Armourblade™ front edge system. 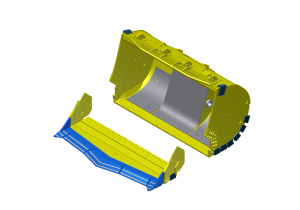 No welding is required, whilst the bucket is on the machine, which means the system can be replaced on site within a matter of hours. 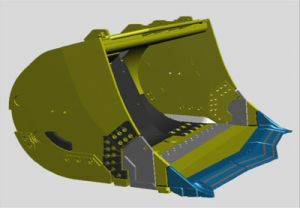 The system has the ability to dramatically enhance productivity and profitability due to its penetration performance and by reducing downtime in underground mining operations. 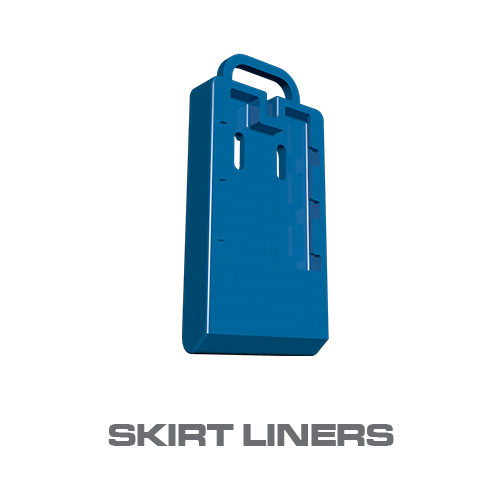 The edge system is available in full spade and semi spade configurations with the option of tungsten carbide inlay for use in the most severe applications. Proven increased production for a quick return on investment.